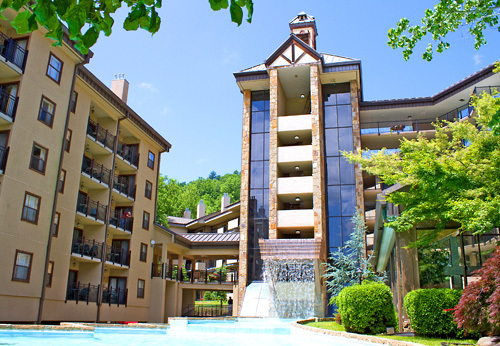 Gatlinburg Town Square is ideally situated in the heart of Gatlinburg within easy walking distance to downtown, entertainment, shopping, and nightlife. 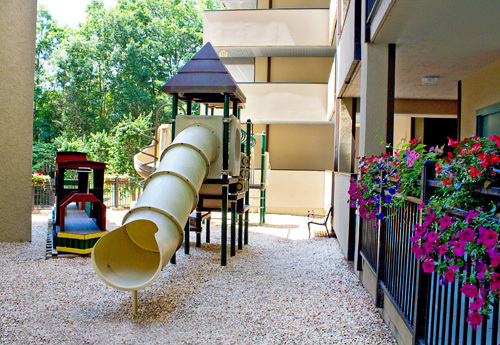 Features include 24-hour front desk, fitness center, free Internet access, outdoor pool, and parking garage. 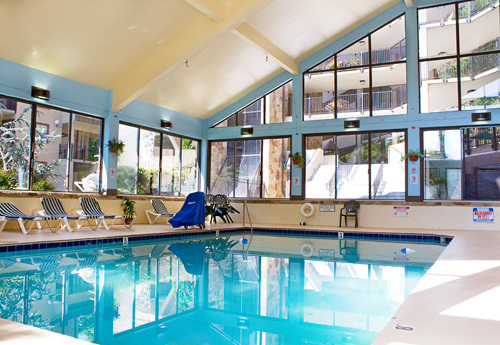 Located along Le Conte Creek. 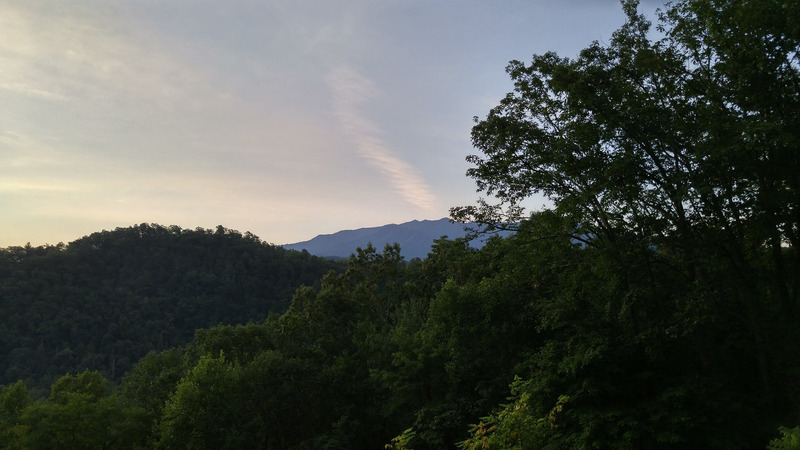 0.5 miles from the entrance to Great Smoky Mountains National Park. 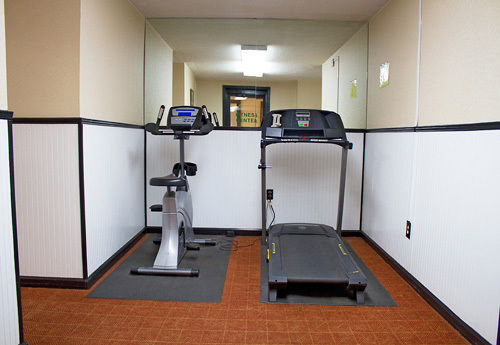 4-minute walk from the Gatlinburg Convention Center. 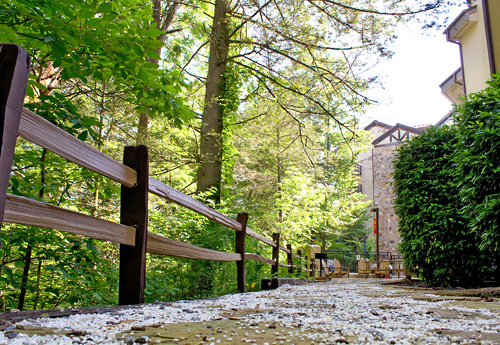 Nestled in the midst of the Great Smoky Mountains National Park, you’ll find resort living in an area so vividly beautiful, walking through it is akin to moving through a painting. 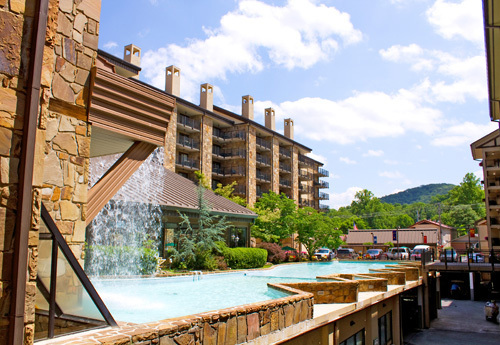 Gatlinburg Town Square and Town Village are ideally situated in the heart of Gatlinburg Tennessee, within easy walking distance to downtown and all the entertainment, shopping and nightlife only the Smokies could offer. 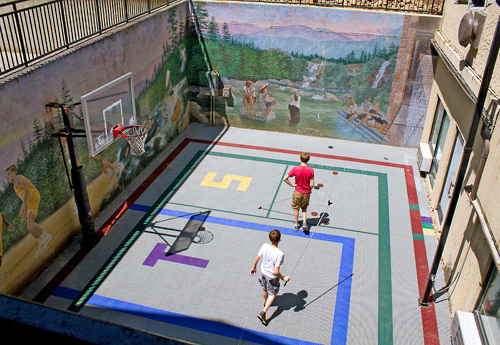 Discover nature’s gallery of mountain trails, pristine waterfalls, and breathtaking mountain vistas, all on display and timelessly preserved for your family’s enjoyment in The Great Smoky Mountains National Park, located less than a mile away. 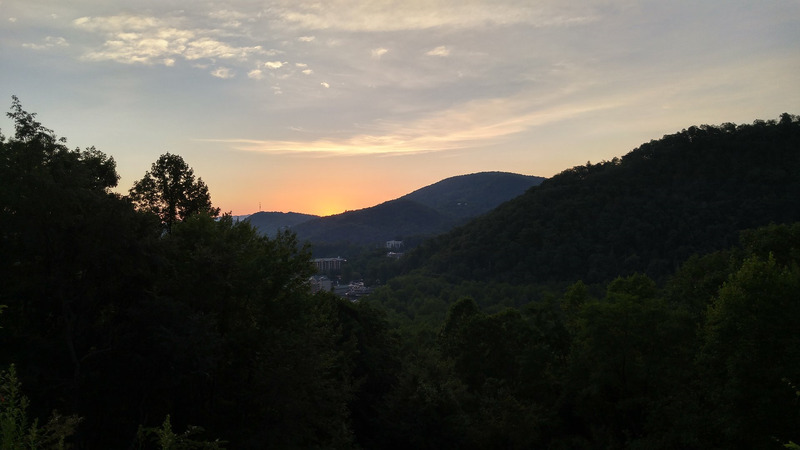 Whether you want to bask in the tranquility of the mountains or discover the adventures that await within them, you are sure to find something to fit your vacation needs. 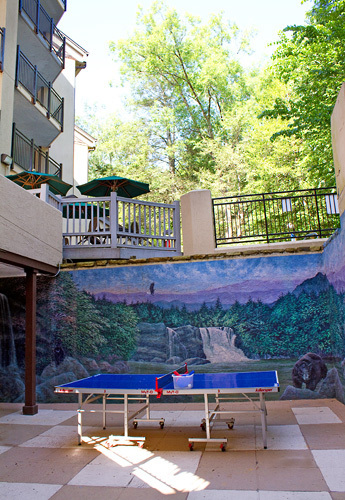 As soon as you arrive at the resort, you’ll find yourself adjusting to ‘mountain time’ as you gaze upon a three-story waterfall cascading down the stone tower beckoning you inside where you will be greeted by a resort team exuding the Southern hospitality for which this region is world famous. 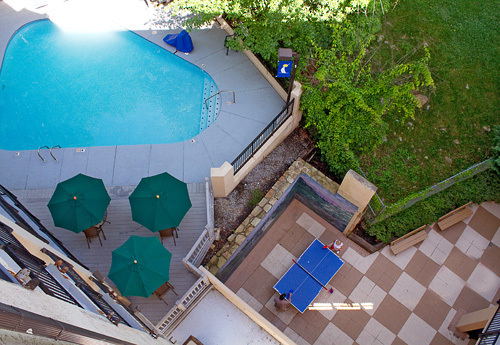 Let the vacation begin by lounging in front of your private fireplace or by grilling alongside our spring-fed creek. 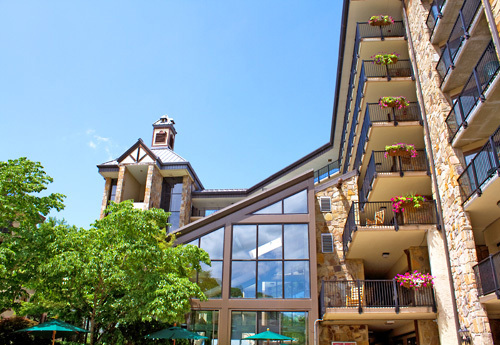 Here, you can indulge in the many attractions, such as in an aerial tram ride 2,675 feet above the city, and immerse yourself in the beauty of the Great Smoky Mountains. Note: Damage Deposit due at check in of $150.00 and will be accepted in the form of a Major Credit Card preauthorization (releases in 7-10 days) or Cash (returned at check-out upon inspection of room). Sorry, no checks accepted.